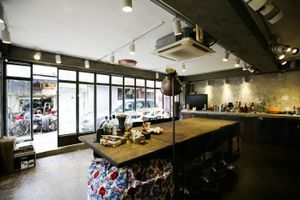 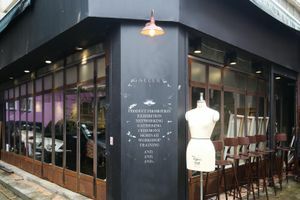 This sleek 500 square feet retail space is now available to rent, giving you a perfect opportunity to experience the edgy and hipster Wan Chai neighborhood. 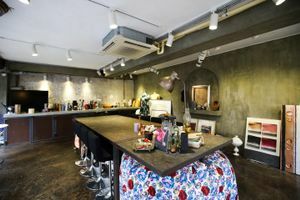 The space is located on the ground level of a 60s' style Hong Kong building. 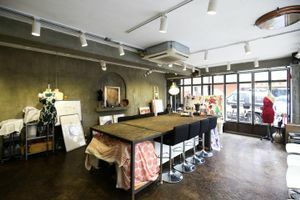 This charming space consists of a large area with wi-fi; its concrete walls and vintage floors create a stylistic canvas are perfect for mingling your imagination, to suit your event’s creative needs.